There’s some argument about how healthy Microsoft’s mobile platform market share actually is, but it has been growing steadily over the last year. IDC suggests a 3.2 percent share in the first quarter of 2013. Windows Phone 8 is definitely finding some fans, but there’s plenty of work still to do if Microsoft really wants to compete with Android and iOS in a serious way. When we put our ears to the ground and listened to the rumblings of all those WP users the same things cropped up again and again. There’s no doubt that more dedicated apps would be welcomed by the majority of WP users, but that’s a separate challenge for Microsoft that revolves around attracting developers. 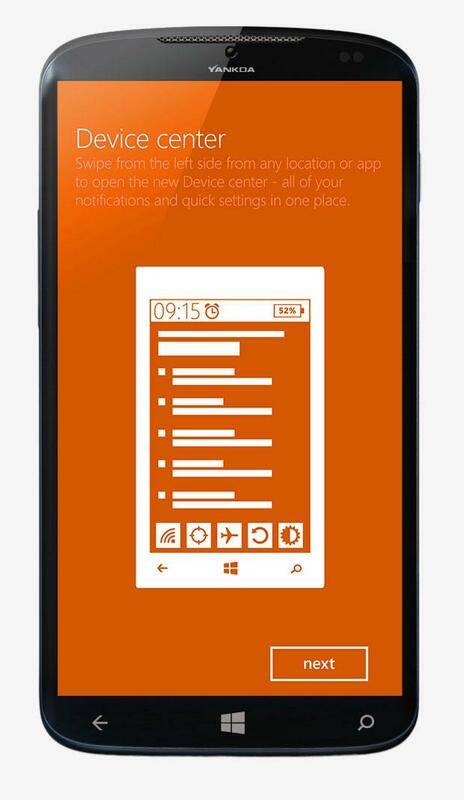 It’s also a given that a new platform should introduce bug fixes to address common Windows Phone 8 problems, but beyond that, what are the features and tweaks that people are demanding? 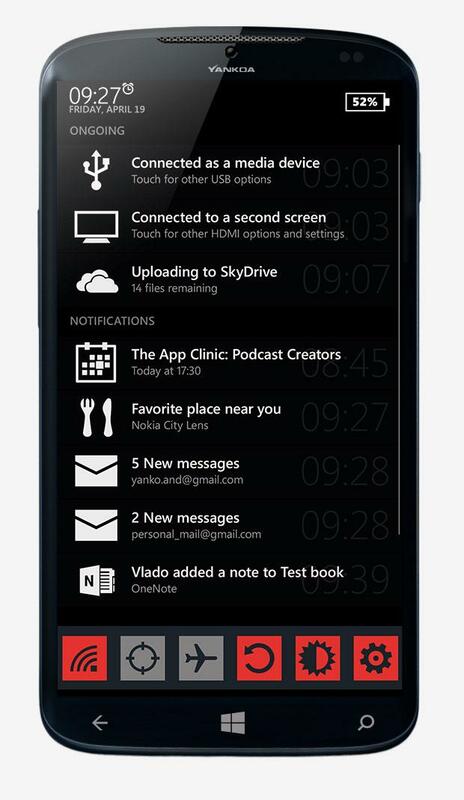 A Notification Center seems to be top of everyone’s wish list. Live Tiles simply aren’t cutting it. There should be a central repository where you can review all incoming notifications. The Notification shade has been a strength of Android for years now, and Google has steadily introduced more functionality into it. Apple introduced a Notification Center in iOS 5. 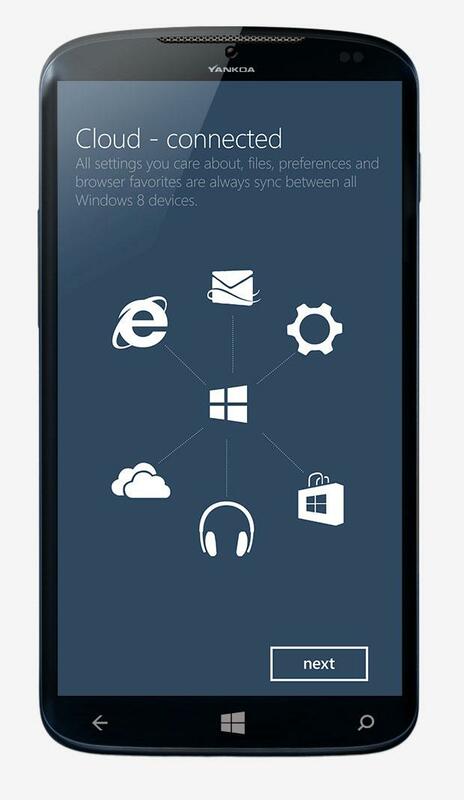 It has become a standard feature and that makes its omission from Windows Phone all the more noticeable. If recently leaked screenshots are genuine then Microsoft has been working on this, we may even see it at BUILD. We’ll have to wait and see precisely how it works, but if Microsoft is listening then it surely must be due to appear in the next major platform update. Fast access to toggle or tweak settings like Wi-Fi, Bluetooth, Airplane Mode, and the volume or brightness is always useful. You’ll find a Quick Settings menu in the latest version of Android, although it has been available via manufacturer overlays, like Samsung’s TouchWiz, for a long time now. Apple just added it in iOS 7 in the guise of Control Center. 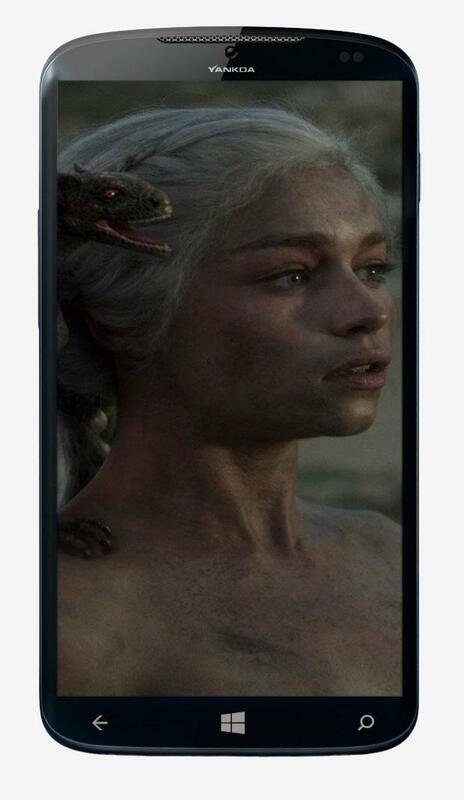 Windows Phone needs it too. If you’re into your apps and you download a lot of them then you might get frustrated at the lack of easy organization. How about the ability to create folders for app management? 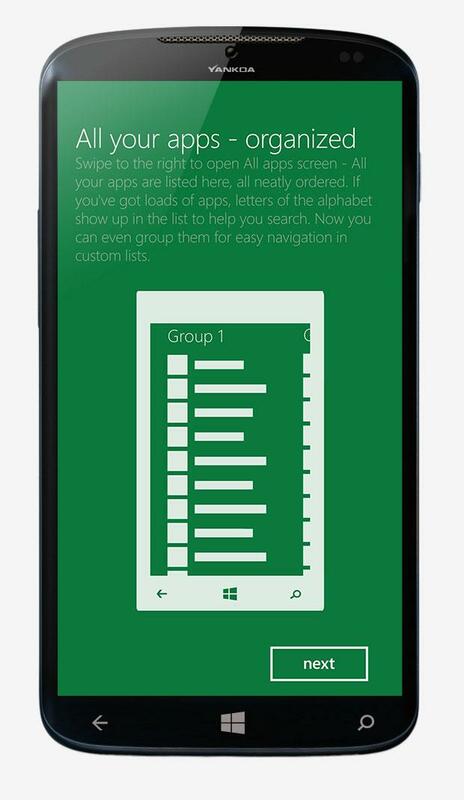 Folders of apps that you’ve organized by category on the Start Screen would be handy. What about some more handy filters in your All Apps list to help you find what you want in a hurry? A long list that you have to scroll through is not user friendly. Why is there no option to close apps in the multitasking menu? This is another tweak that many users have been requesting. Whether you tap a cross or you can swipe them away, the ability to close running apps from this menu would be good. No one wants to have to go into the app in order to close it. There are times when you want to override the automatic screen rotation, such as lying on your side and reading in portrait view. It is horribly frustrating when your smartphone won’t play ball. 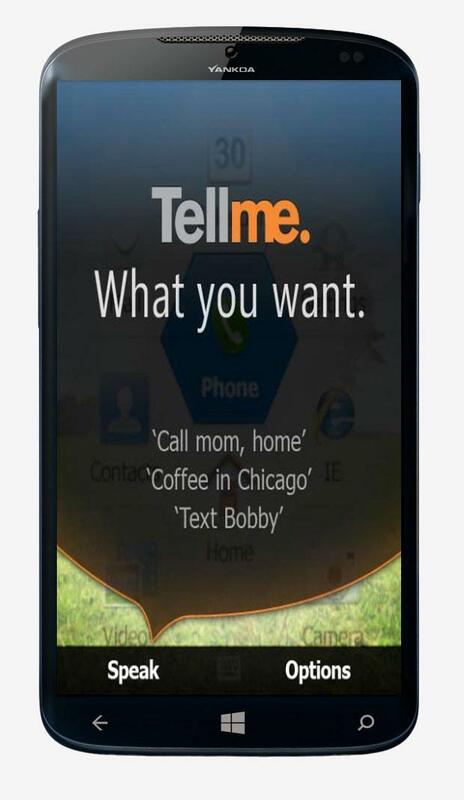 Android has it, iOS has it, people want it, put it in Windows Phone. Why isn’t there a separate interface for volume related to phone, notifications, and media? One set of volume controls for everything is just daft. If you reduce the volume for a game, then you don’t necessarily want the volume for the ringer or notifications to be reduced. There needs to be a divide between system volume and media volume, like there is in every other platform. You should be able to quickly search your smartphone for anything. Having to choose a specific hub is an extra step that seems unnecessary. It’s not an especially big deal, but it would improve the user experience. You should be able to buy an app and run it on Windows Phone 8 or Windows 8/RT. Currently you have to purchase it again because the marketplaces are separate. This cross syncing and support should extend to app data, so I can use an app on my smartphone and pick it up at the same point on my tablet. Moving towards more integration between the two platforms in general would be a good move for users, and it would make Microsoft’s ecosystem a lot more attractive than it currently is. We’ve heard rumblings about this for a while now, so there’s a good chance it is something Microsoft is working towards – the sooner it gets there, the better. If there’s one area where Microsoft really seems to be falling behind it is voice controls and phone assistants. The Tellme service doesn’t seem to have been updated in a while. Meanwhile Apple has trumpeted Siri as a highly usable digital assistant, and Google has developed the predictive powers of Google Now to deliver assistance before you even look for it. 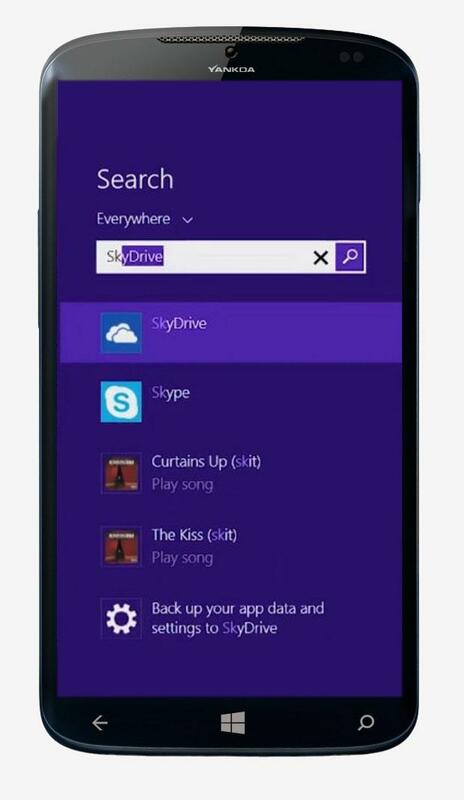 A lot of users still consider these features quite gimmicky, but they are growing more useful all the time and Windows Phone could do with keeping up. 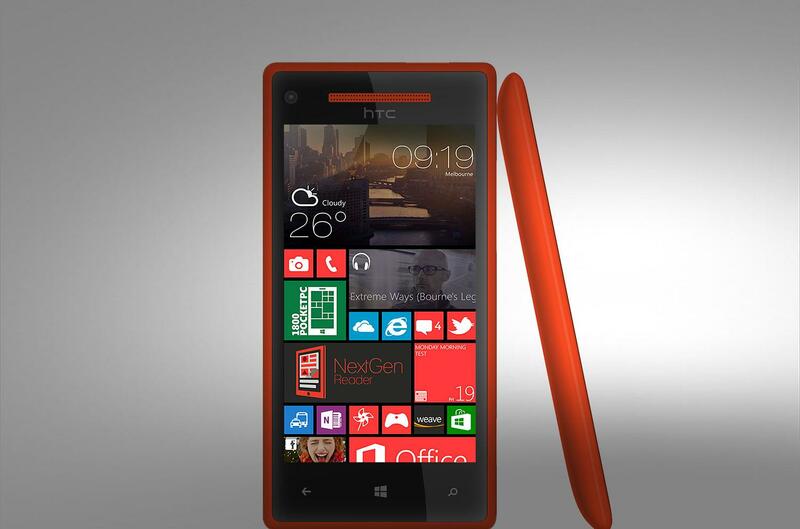 Many people choose Windows Phone because they want something genuinely different from the competition. Wish lists of features and tweaks inevitably draw the criticism that Microsoft needs to do more than just emulate the leading platforms, and that’s true, but it’s a tricky balance to achieve. Missing obvious functionality that people enjoy elsewhere is not a good idea. Android and iOS are quick to appropriate features when they’re a good idea and WP needs to do the same to an extent, but there should be some attempt to innovate and differentiate. 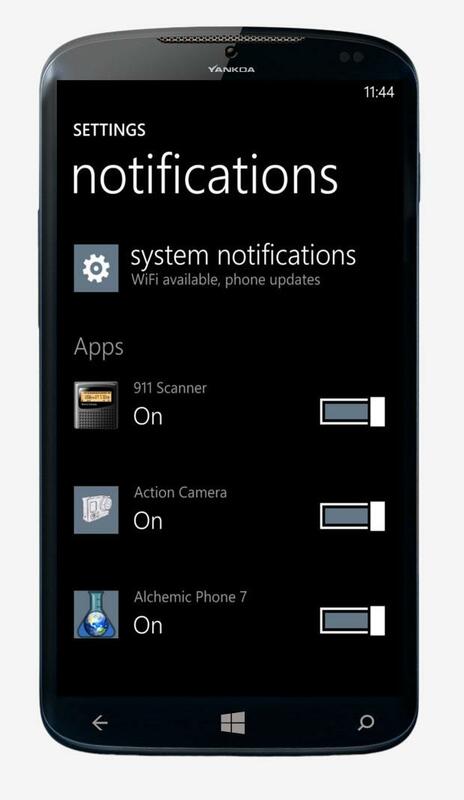 On that note the next version of Windows Phone needs at least one killer feature that the competition doesn’t have. Microsoft is uniquely well-placed to develop the second screen angle, maybe the tighter integration between Windows on tablets and PCs can make the difference, and maybe it has something else in mind. In order to encourage a lot of people to defect from Android or iOS, the WP platform must tick all the same boxes and offer something else to entice them in. 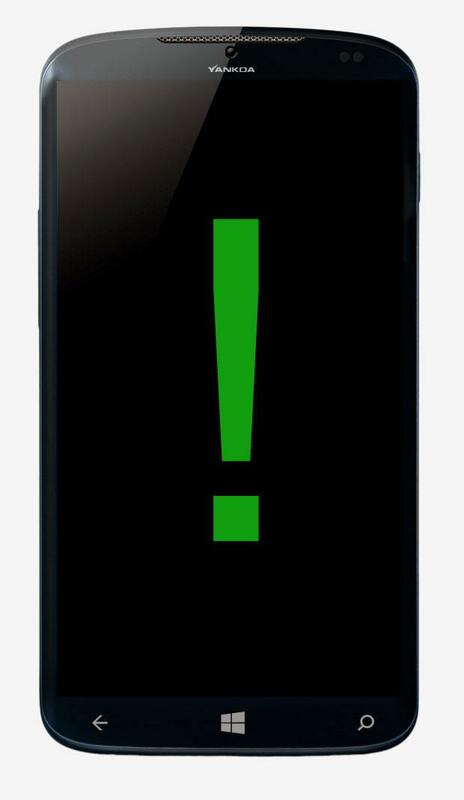 What do you want to see in the next big Windows Phone update? What would get you excited enough to switch from Android or iOS if you’re not currently a WP user?